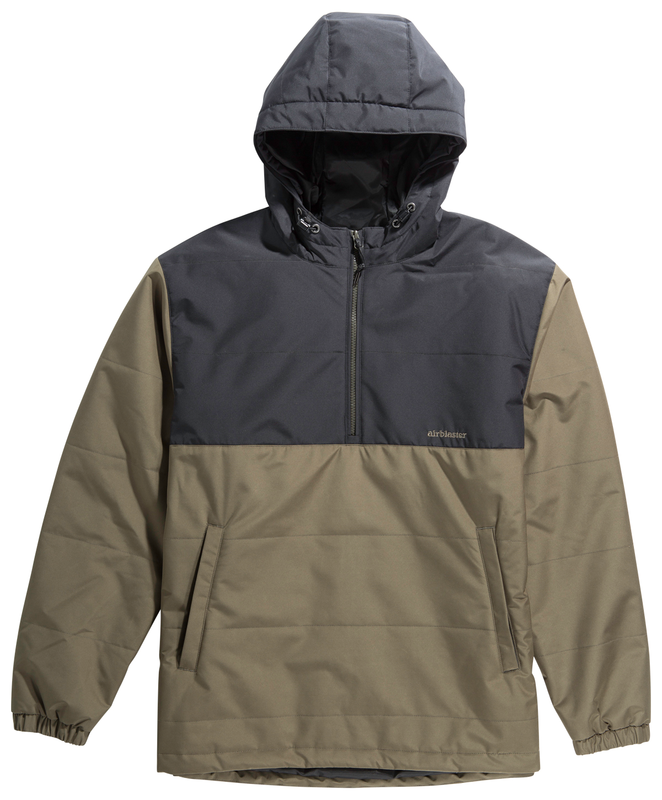 March is usually a snowy month around here so hold off on packing up your warm clothes. 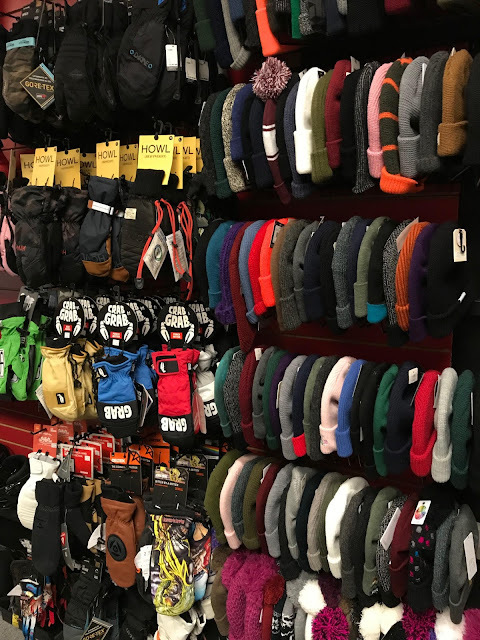 We are still stocked up on mittens, gloves and beanies to keep you comfortable on the hill. 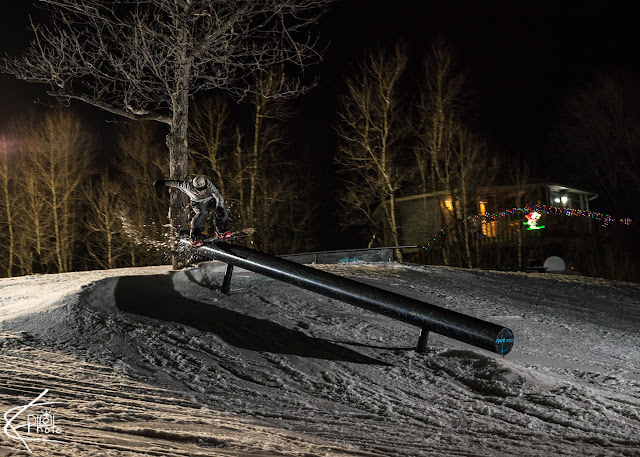 Shop rider and Trollhaugen local Kristin Jessen was on hand for "Trolly Bowly", a transition focused event put on by Snowboy Productions that took place a couple weeks ago in Troll's Summit park. It's extremely fun to ride and is open to the public so load up the car and get it! Winter is still in full effect here in the Northland. Bundle up with a jacket from ThirtyTwo, Airblaster, Adidas and more. Get after it! 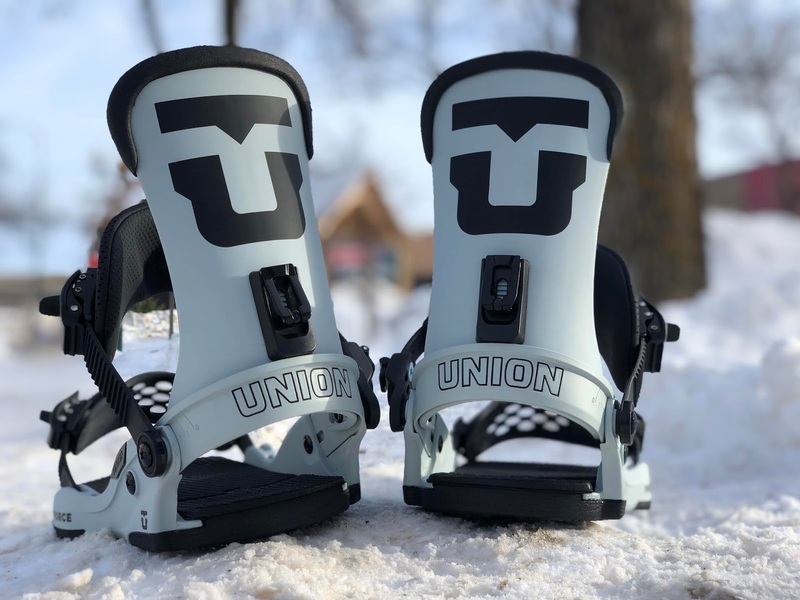 We got our hands on some of next year's bindings from Union's lineup and they won't last long! 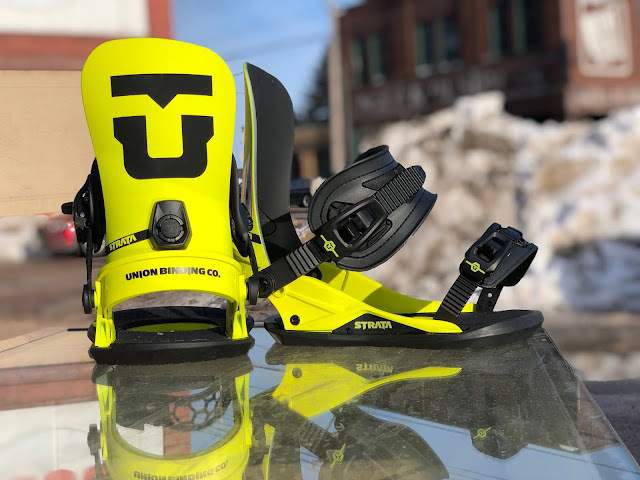 Swing by and grab the "Force", one of the best selling models ever or the "Strata", the new kid on the block featuring next level binding tech. 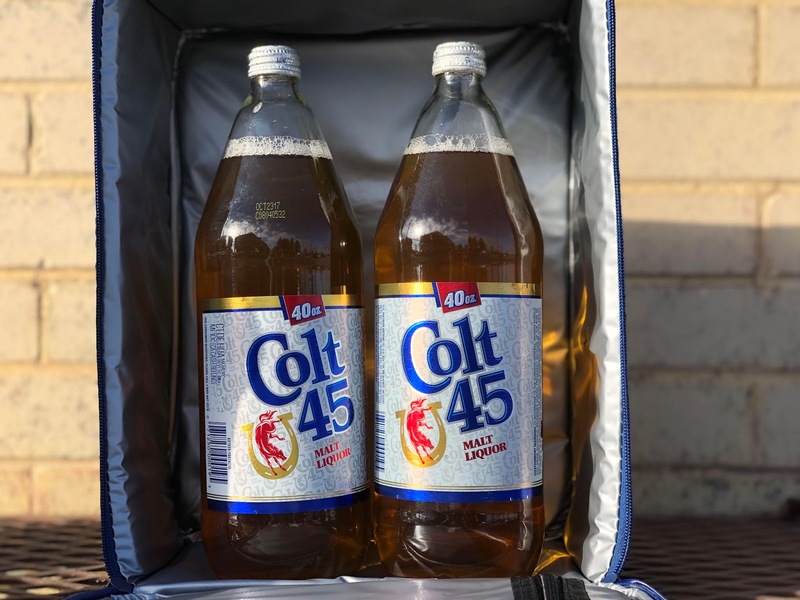 Union does it right. 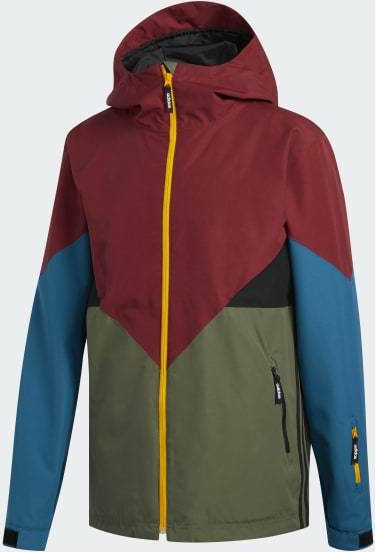 We have another cold front coming in which means you're going to need some proper outerwear. 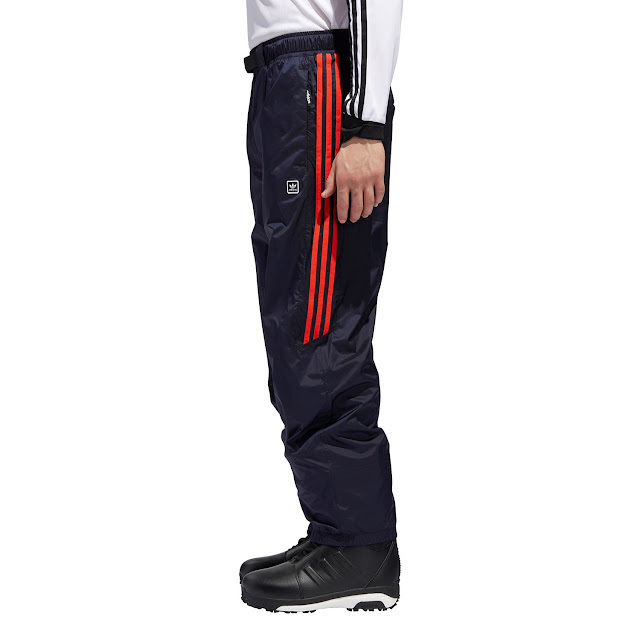 We carry snowpants from Volcom, Adidas, ThirtyTwo, L1 and more. 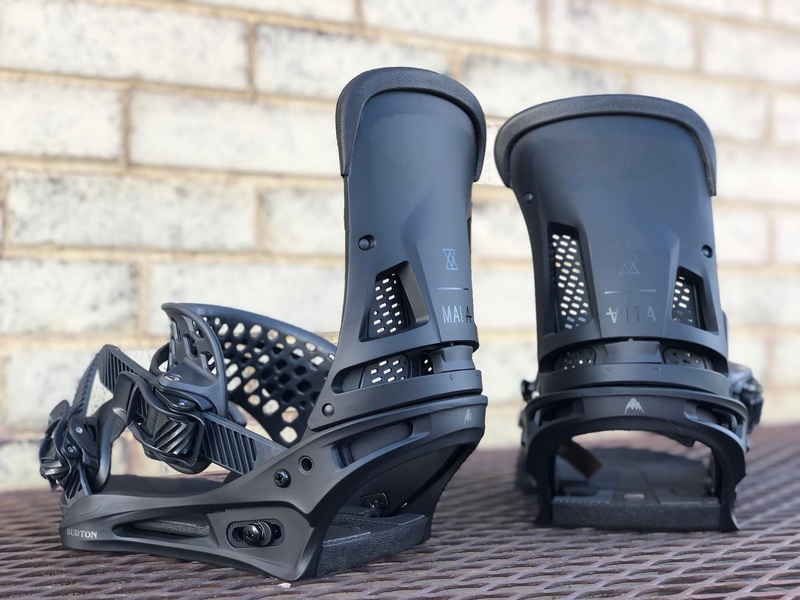 Get your kit dialed and go shred! 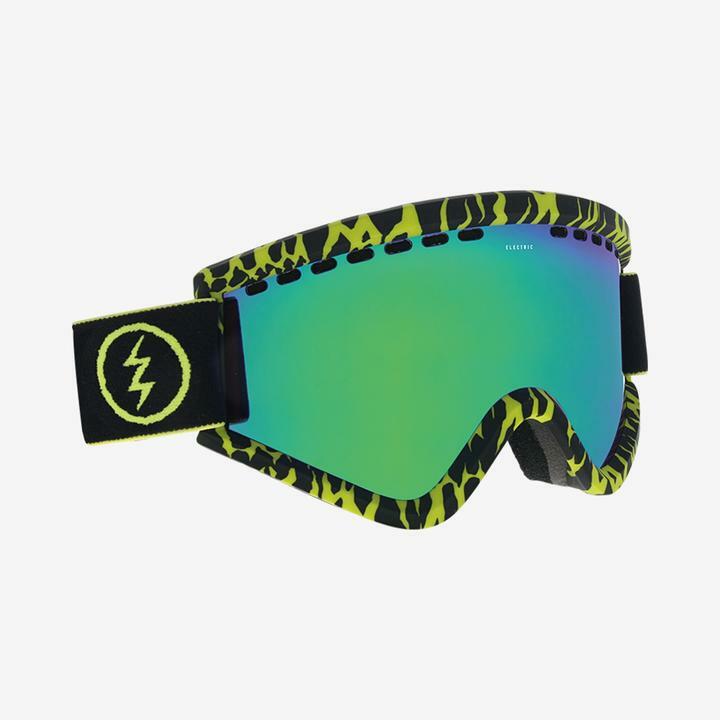 Designed in California and made in Italy, Electric pumps out some of the most stylish and high performing goggles in the industry. Snow is flying, now is the time to gear up. 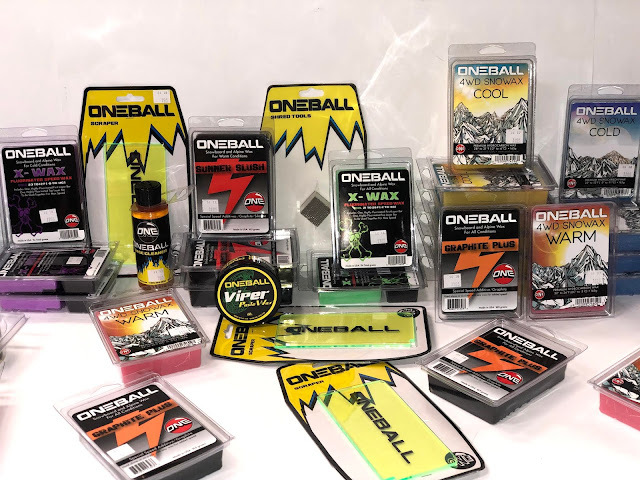 Drop in today to complete your kit. 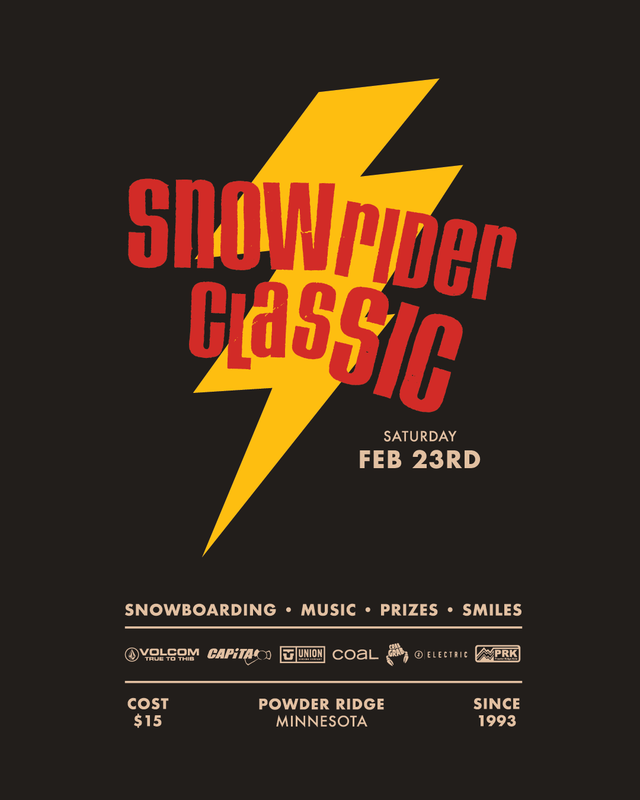 The "Snowrider Classic" is one of the longest running contests in the area and the 25th running is going down at Powder Ridge this Saturday Feb 23 at noon. The cost is $15 and you need a lift ticket or season pass to ride, all ages are welcome. 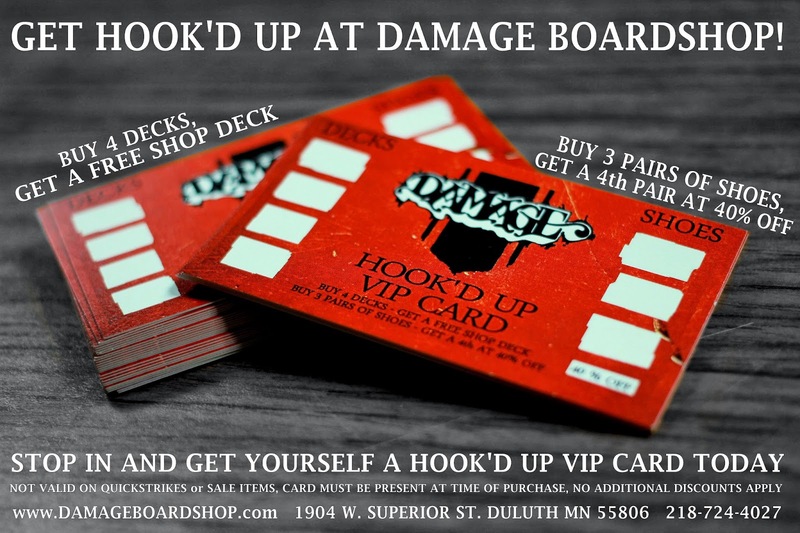 Come out and support the St Cloud snowboard community! 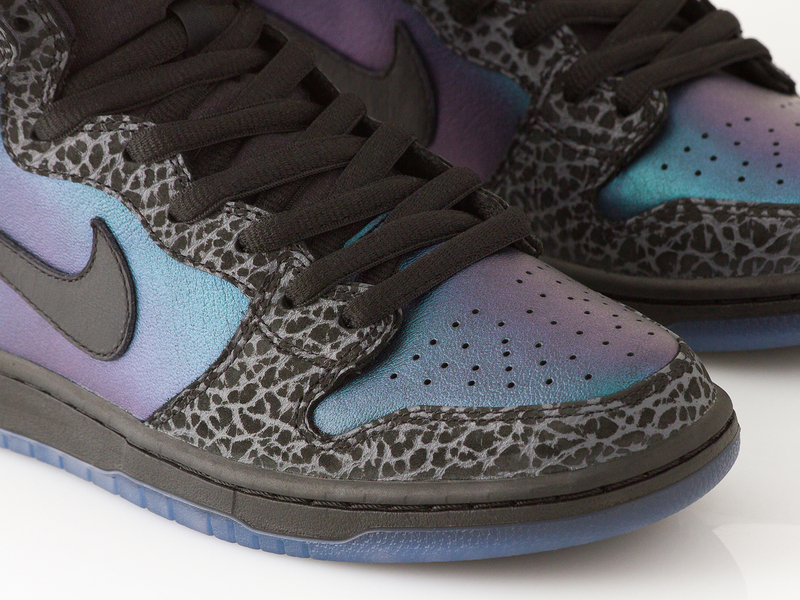 Nike SB has teamed up with Black Sheep skateshop out of Charlotte, NC to create this special edition "Black Hornet" Dunk High. 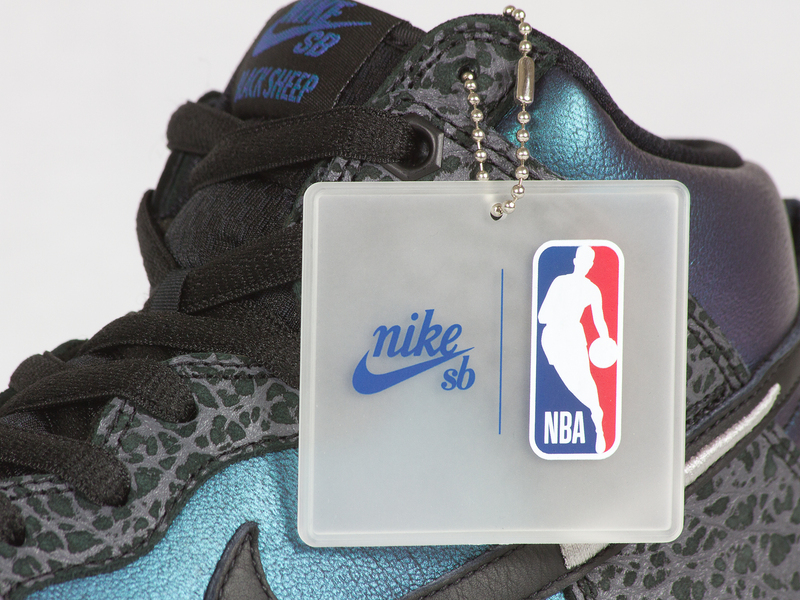 This shoe is loaded with references to the city and it's NBA team - The Hornets. Iridescent hues of turquoise and purple pair nicely with a leather cage and mudguard that replicate an actual hornet's nest. 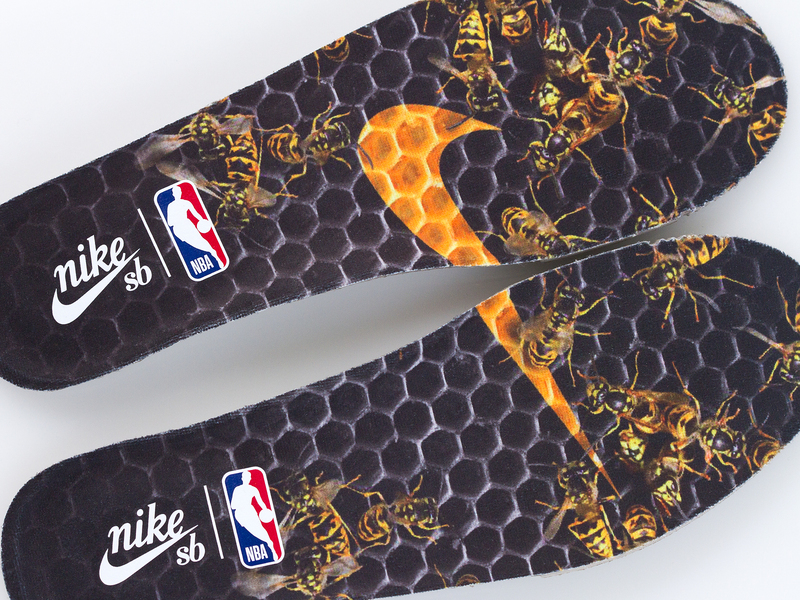 Last but not least the swoosh it's self doubles as a hornet's stinger. 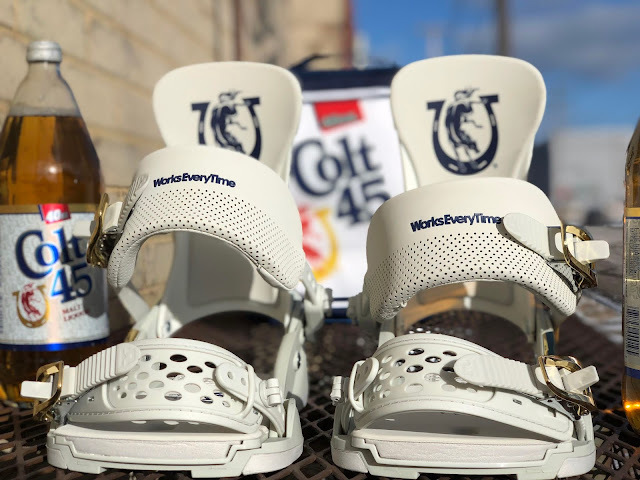 These shoes will be available tomorrow - Friday, February 22nd at 10:00 a.m. Sizes are limited and it's first come first serve. 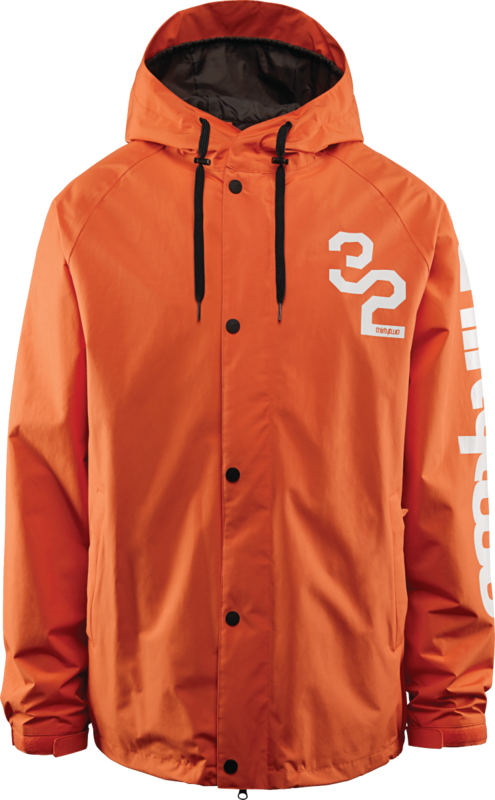 In store sales only. Don't get stung. 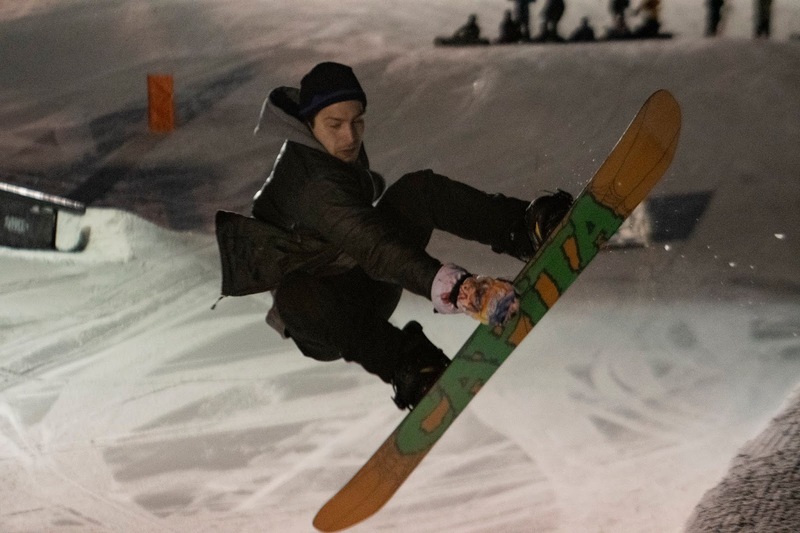 What a rad weekend! We had a heck of a time hosting Damage Days again at Spirit Mountain. 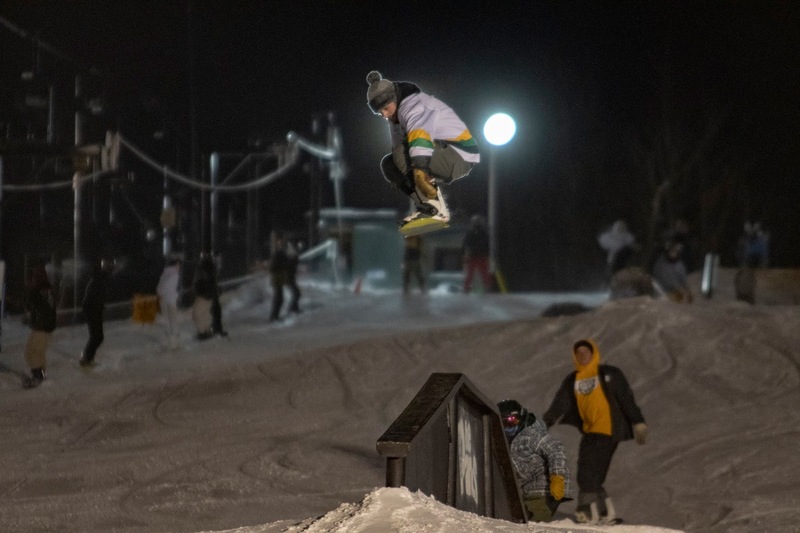 Many old and new faces showed up to ride halfpipe on Friday and lap the rope park for a late night session on Saturday. 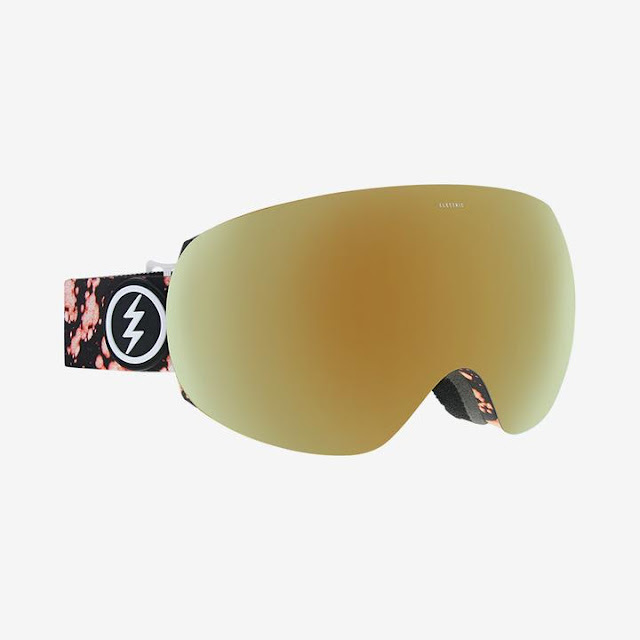 It's cool to see the shred community together in one spot sharing our passion for snowboarding. Shout out to everyone that showed up to ride and hang out! 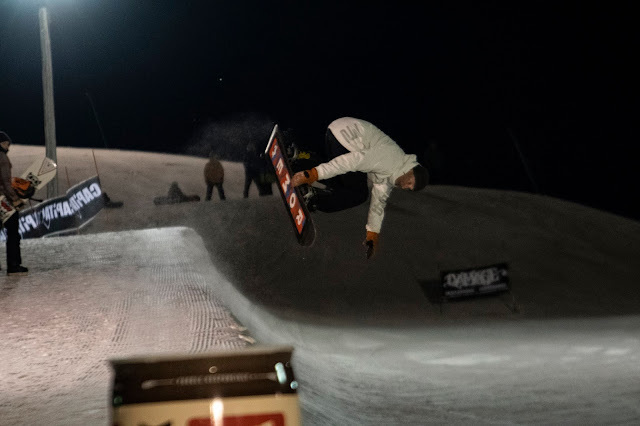 Thanks to Spirit for having us again and to the brands that sponsored the event: Capita, Union, Coal, Volcom, Electric, Crab Grab and Bent Paddle. See you next year! 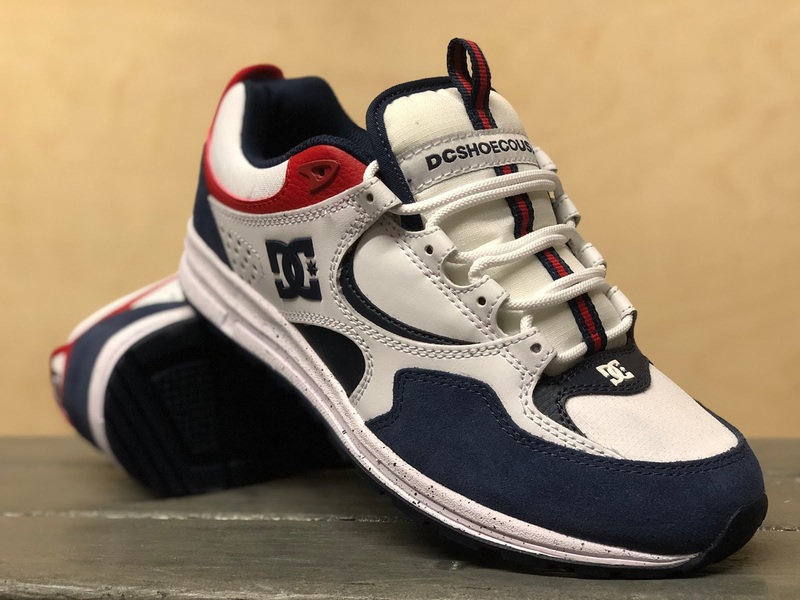 Introducing the all new "Kalis S" from DC. 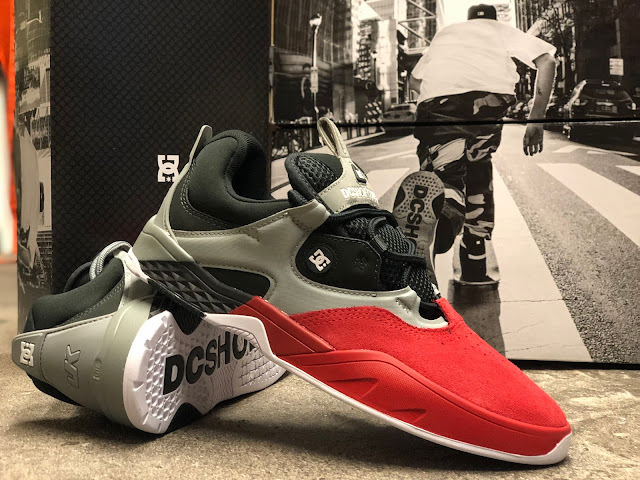 Josh Kalis is a brand icon and a pioneer of modern street skating. 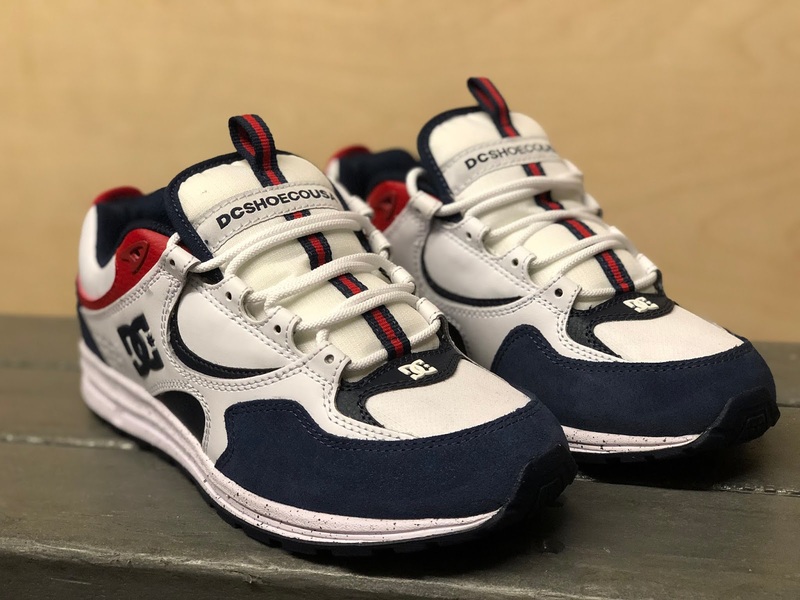 This shoe is a collision between original style and modern technology. 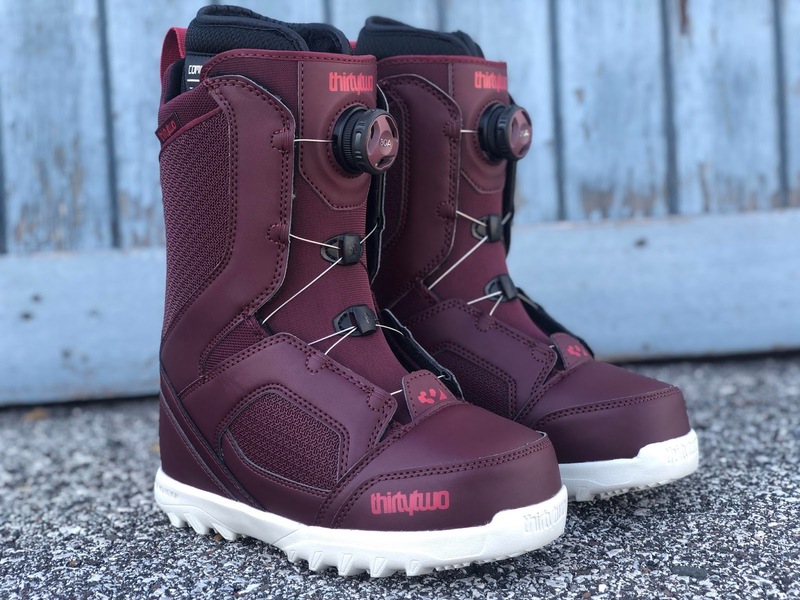 Another fresh addition to the shelf is the "Kalis Lite" A good looking shoe that is awesome on board or on a stroll. 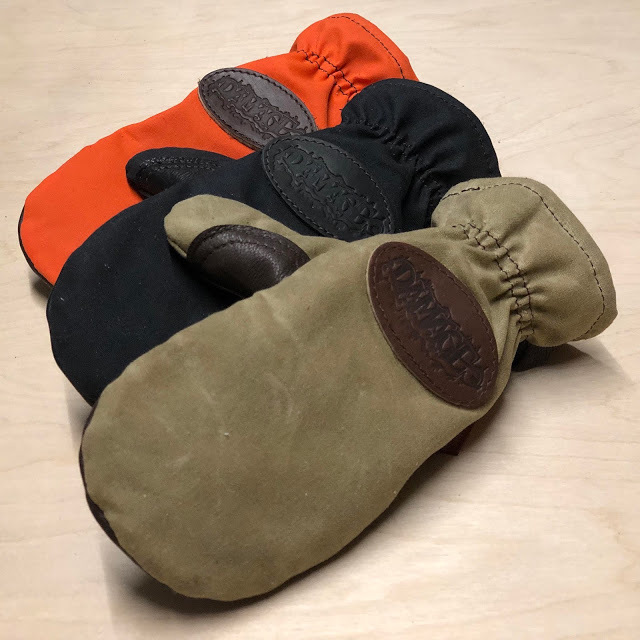 We've restocked our Damage X Frost River mitts. 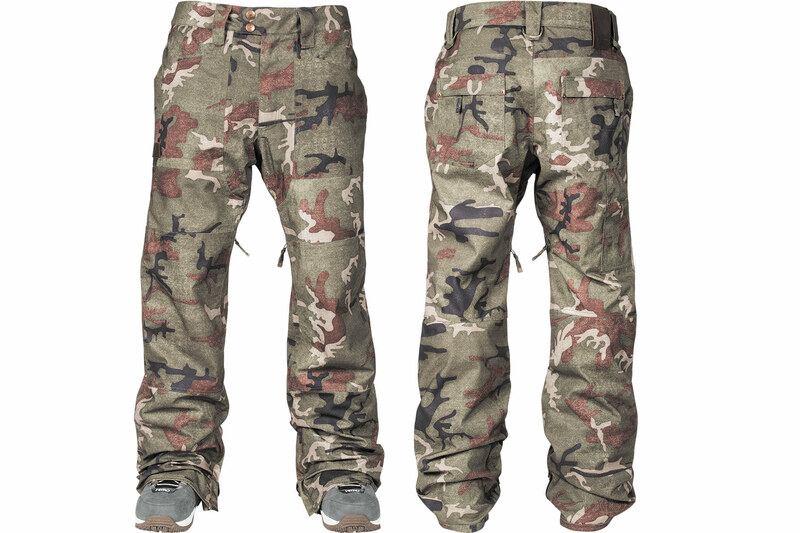 These are now available in three different colors and have been upgraded with a tighter woven canvas. If you want a pair act fast because these don't last long. 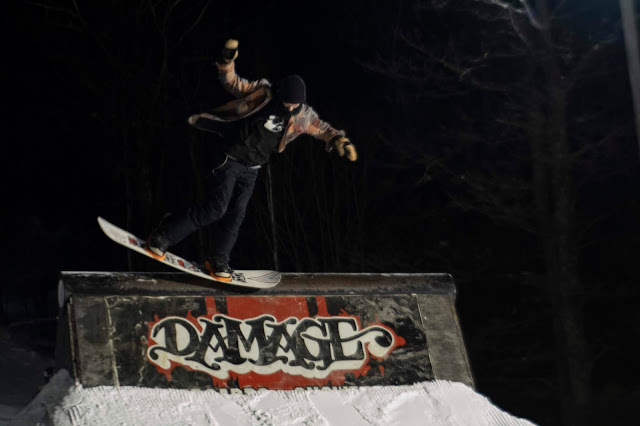 Join us Friday March 8th on the slopes of Chester Bowl for Rome x Damage Freestyle Friday! 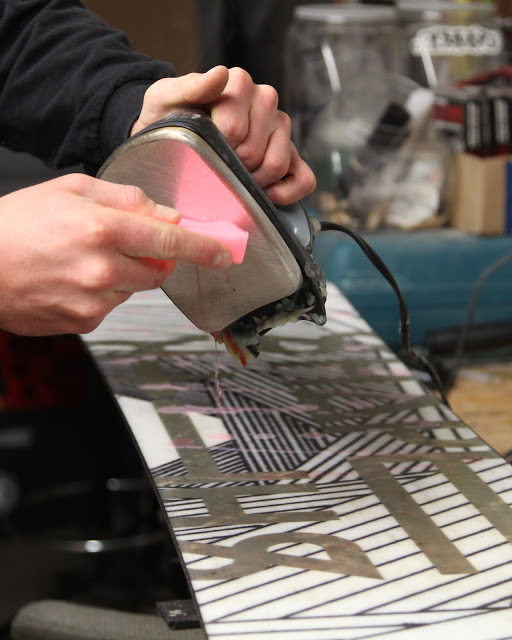 Throw down some moves on a custom set up for a chance to win a snowboard and other prizes. Registration is from 5-6 in the garage and the event kicks off at 6:15. 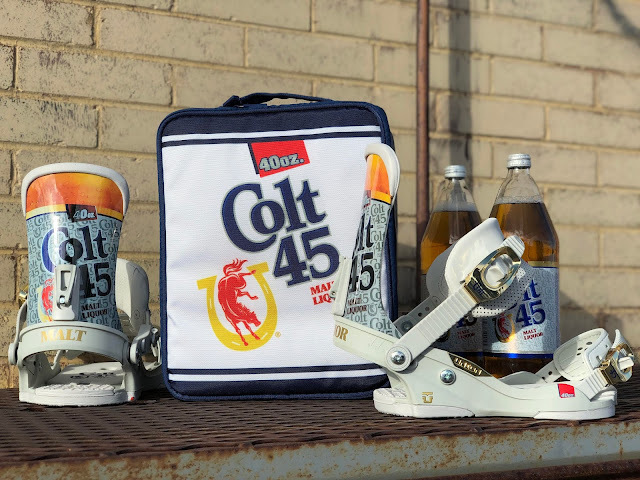 We got our hands on a couple more pairs of the Union x Colt 45 Custom House bindings. 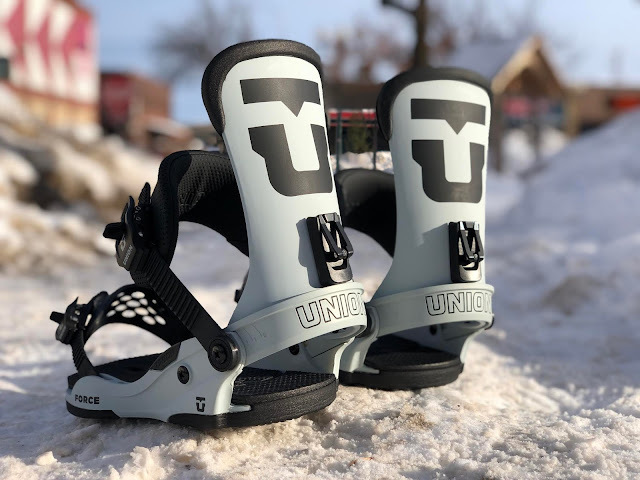 These limited edition bindings are based off of the iconic "Force" binding which is a Union team favorite. 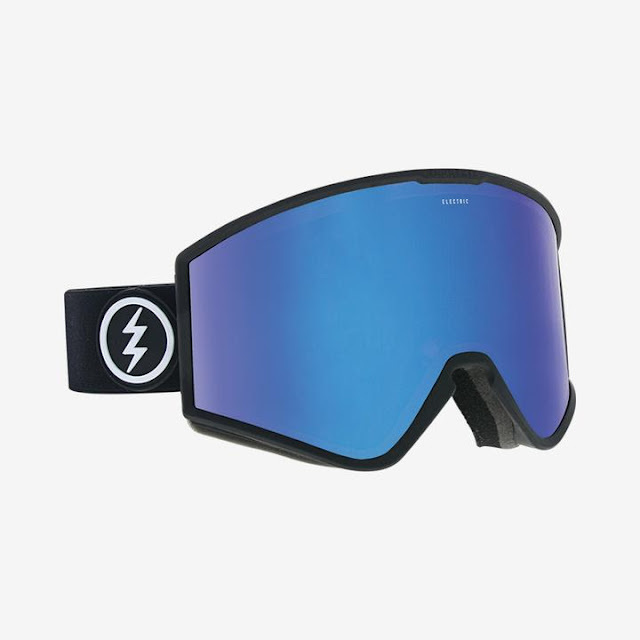 If you're trying to stand out on the hill we guarantee that this binding "works every time". Tonight from 9:00 to 10:30 p.m. 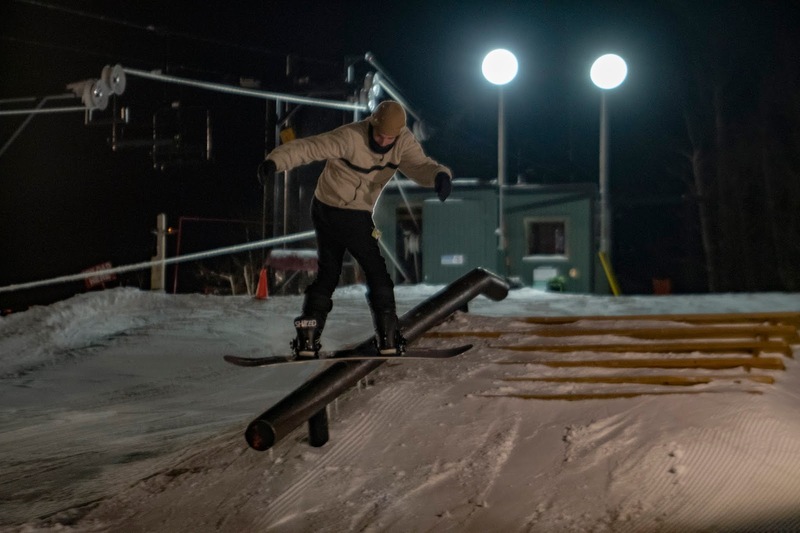 Spirit Mountain will have the Lone Oak Tow Park open for a snowboarding only after hours tow rope session. Come on out for the second night of Damage Days and lap the rope with your crew. You'll be glad you did. 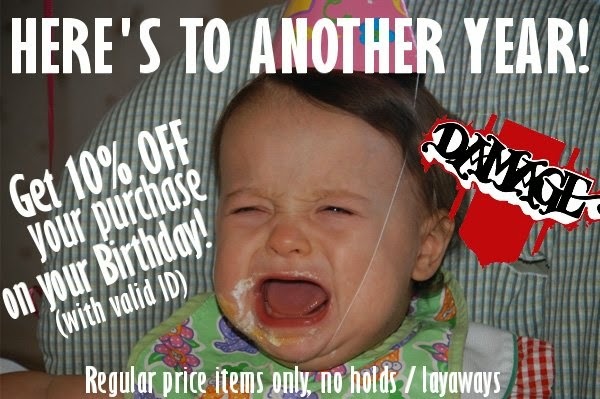 Damage Days starts today! Pipe Night is tonight at Spirit Mountain from 6-8 p.m. Come out and rip a freshly-cut custom half pipe with a deck packed full of your favorite features. All ages and abilities are welcome. 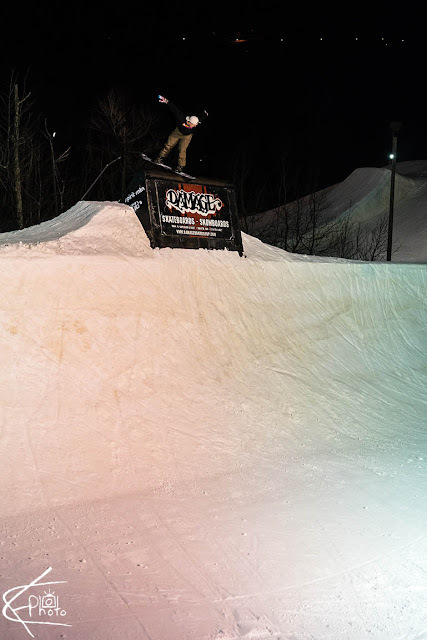 Come back out tomorrow night for our after hours tow rope session. Here we go! 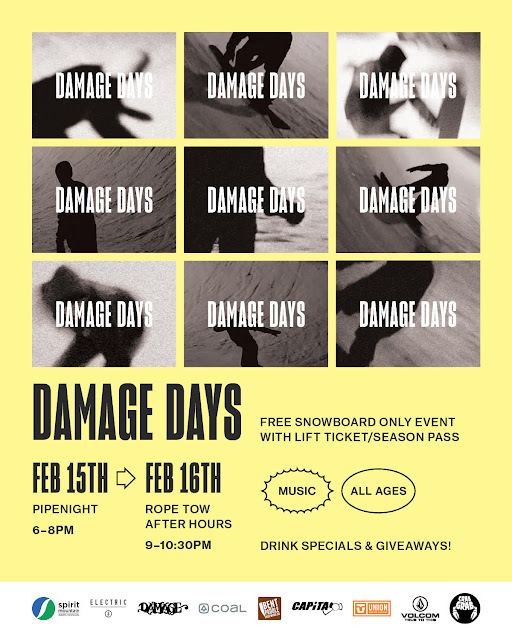 Damage Days at Spirit Mountain is back. Get to Spirit Friday & Saturday nights for some awesome events. 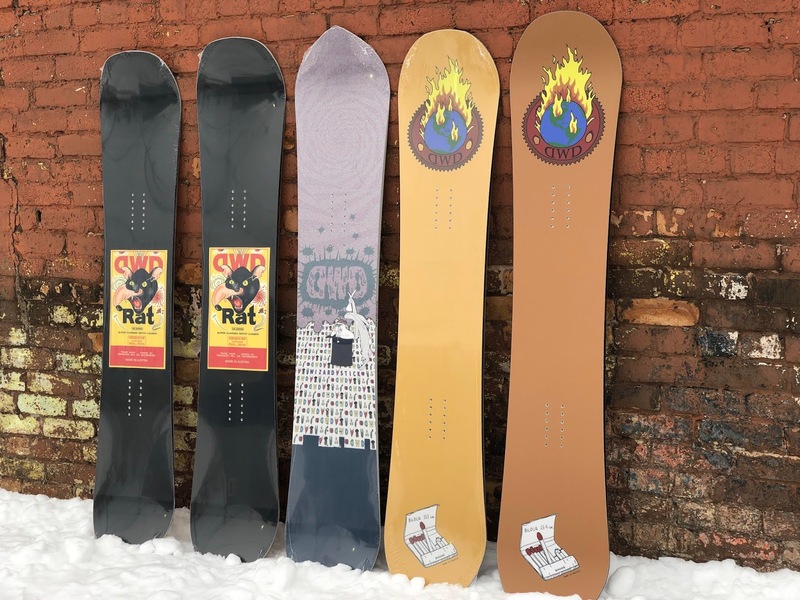 Our friends from Canada, Dinosaurs Will Die are back with some quality shred sticks. Pictured left to right are the "Rat", "Wizard Stick", and the "Bilocq". If you want to progress your riding while supporting an awesome brand, give DWD a try. 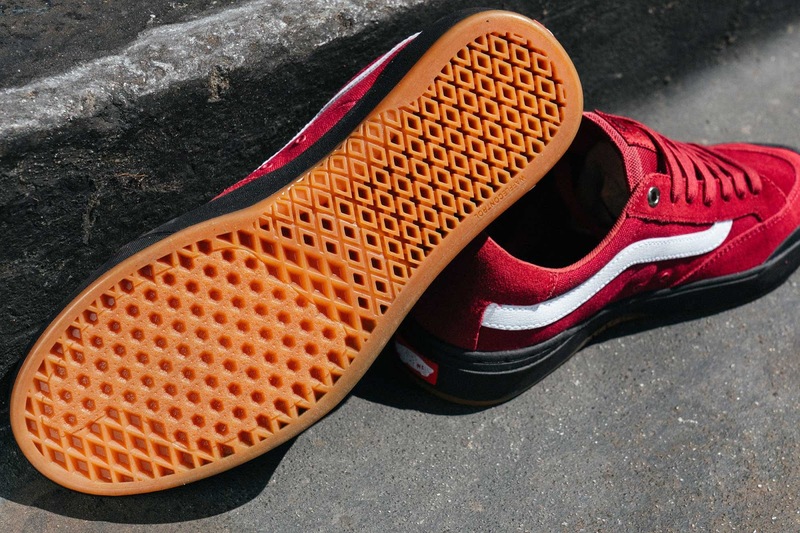 This Saturday, February 9, Vans is unveiling global team rider Elijah Berle's first signature shoe. 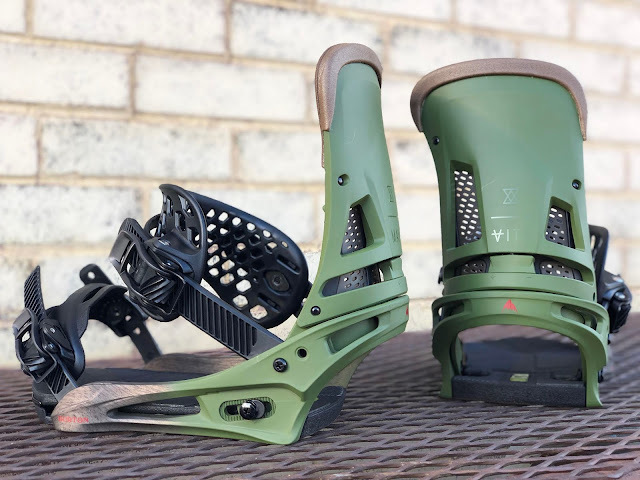 The "Berle Pro" introduces WaffleControl, a brand new Vans Pro Skate innovation delivering next level support, board control, responsive grip and built in cushioning. Elijah has insanely precise control even in the face of danger.